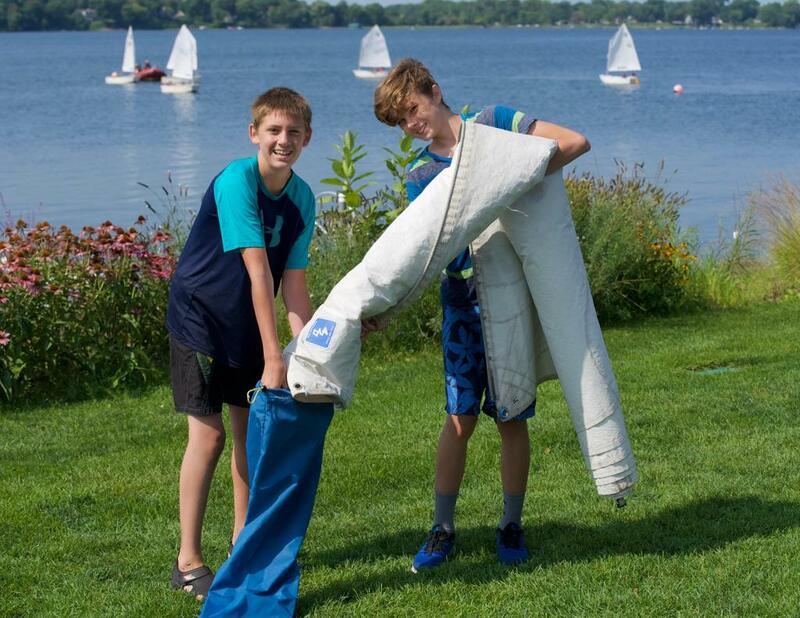 Learn to Sail classes are great for beginners of all ages. 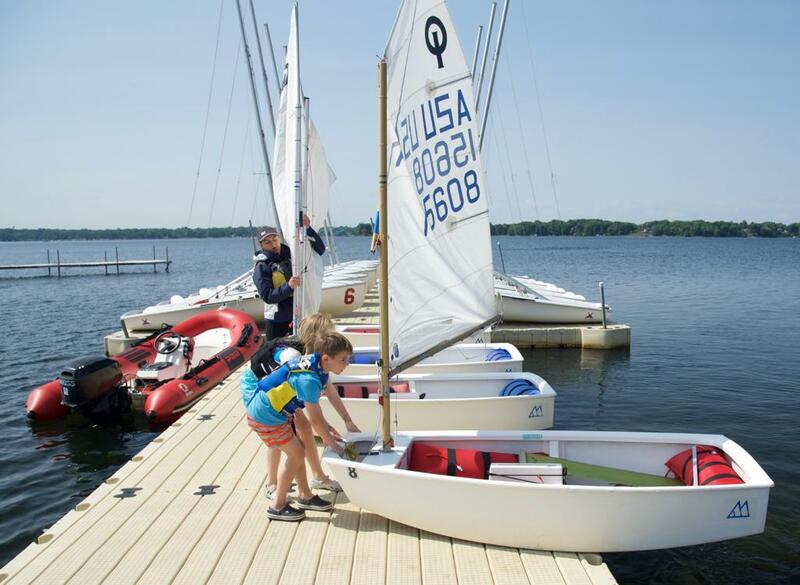 WBSS maintains a fleet of Optimist and Club 420 sailboats which our US Sailing certified instructors use to teach new sailors the joy of sailing. 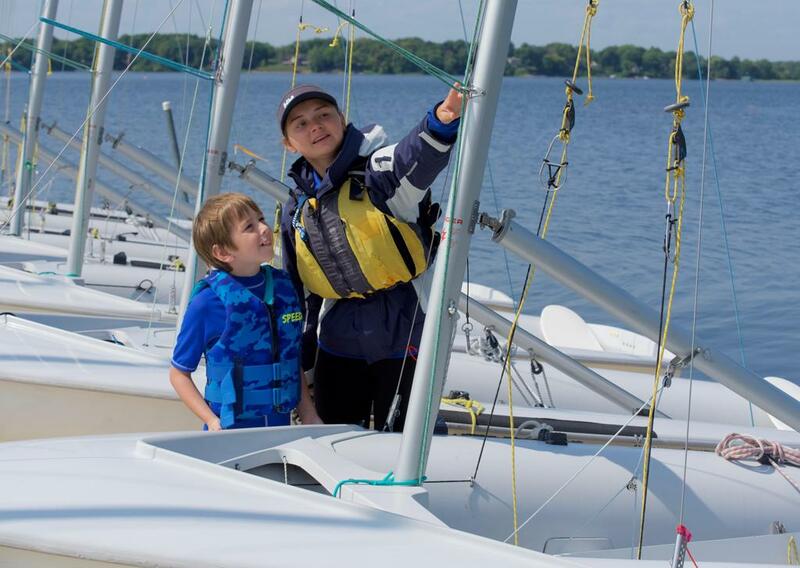 Classes include instruction on basic boat parts, how the boats are rigged, and how to sail with another person. 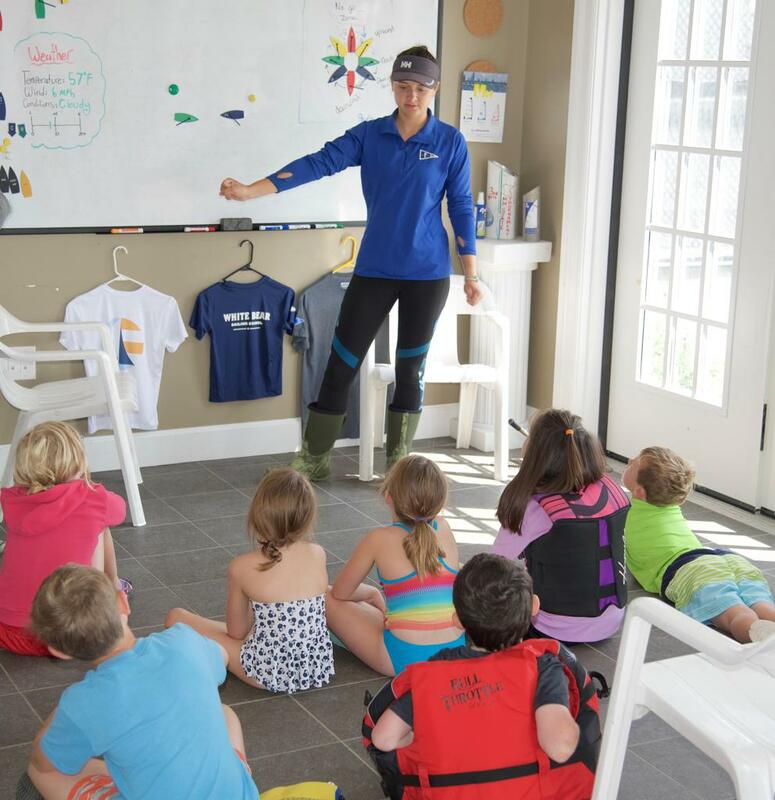 We have classes available for kids, youth and adults of all ages. 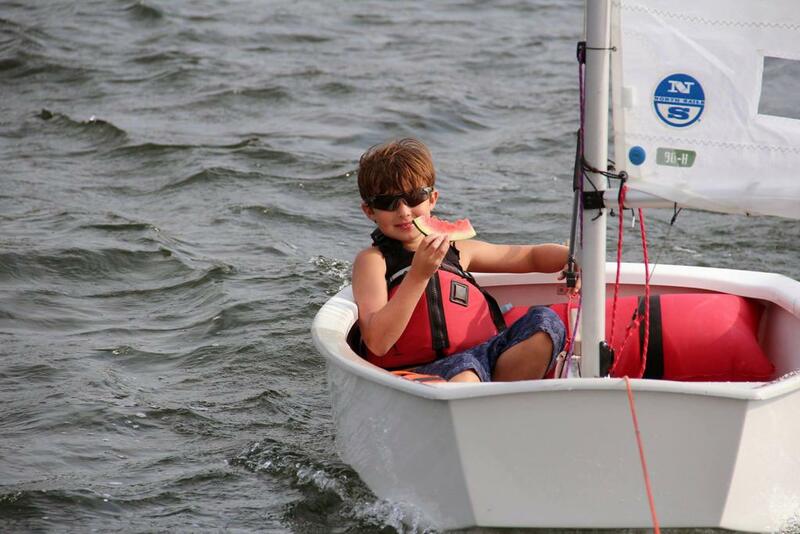 Private lessons available; contact us for more information.